This popular Masterclass will introduce participants to the basic principles and concepts of project management - and provide them with the tools and templates to put these ideas into action at their organisation. IBM volunteers will take participants through a series of structured activities – some in plenary, some in small groups, giving you time to explore your own requirements and ask plenty of questions. Why project management is a vital skill and how to develop effective practices. Why some projects fail and how the risk of this happening can be minimised. How to apply a project management approach to a real project of your own. 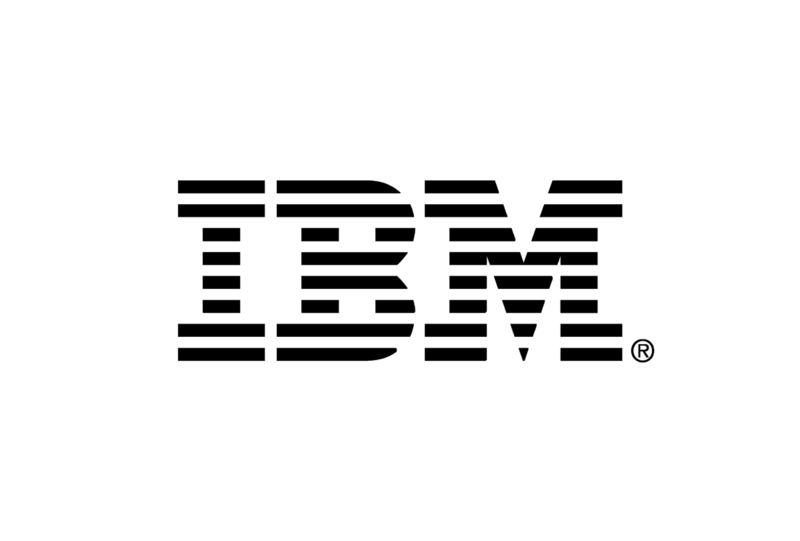 All attendees will be given 1:1, step-by-step support from some of IBM’s experienced project managers. Previous attendees have said:"Great mix of presenting and workshop""Fantastic mix of charities and was a great chance to discuss highs & lows of charitiable projects (with small teams & budgets!)" Workshop:We ask that all attendees arrive 15 minutes before the workshop starts to allow for registration and ensure a timely start and the smooth running of the workshop. Lunch and refreshments throughout the day are kindly being provided by IBM. Booking:You must be a member of Small Charities Coalition in order to attend this workshop. If you aren't already you can register for free here. Tickets are limited to two individuals per organisation. This workshop is likely to sell out so early booking is recommended. Accessibility:We want to make sure all of our workshops meet your needs, so if you have any questions about accessibility please email training ! 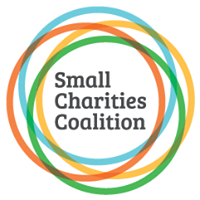 support | smallcharities ! org ! uk. Waitlist:If the places have all been filled please do add your details to the waitlist and we will let you know as soon as a place becomes available. Cancellations and Refunds: If you cancel your place at least 3 full working days before the event takes place then you are entitled to a full refund by request. Refunds for cancellations after this point are given at the discretion of Small Charities Coalition.